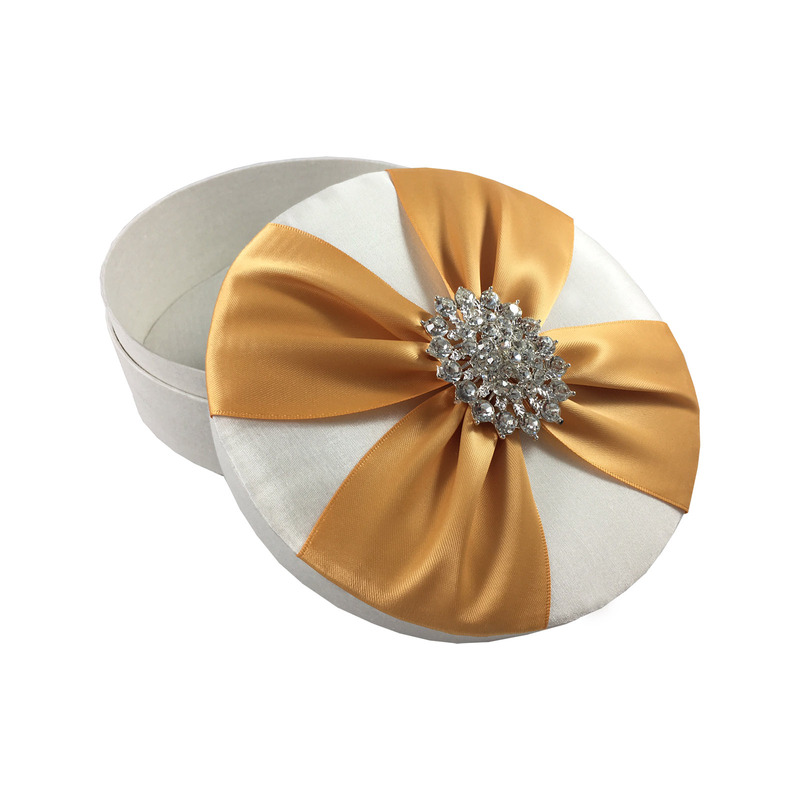 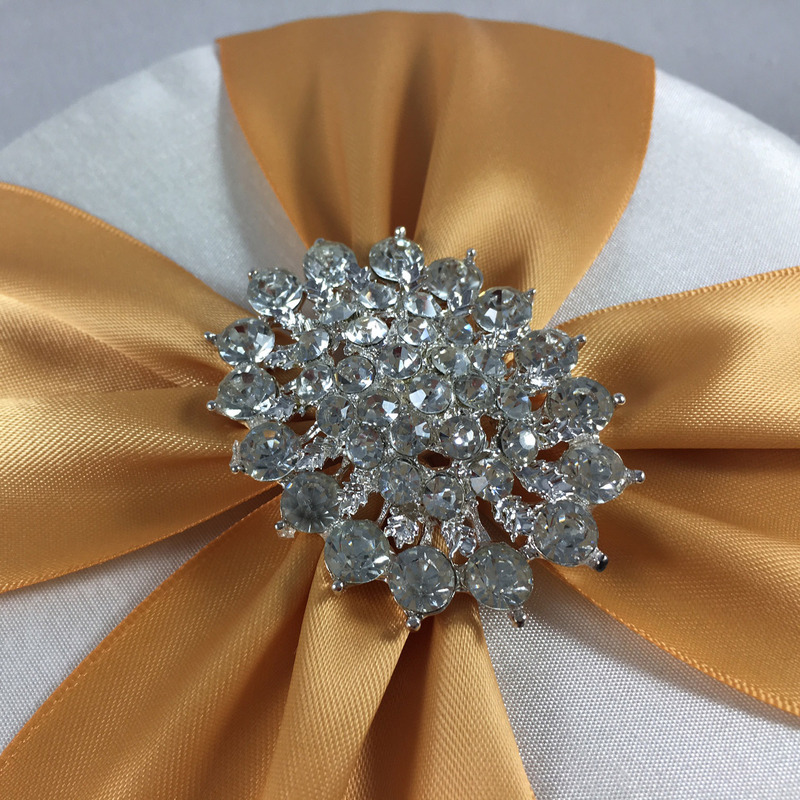 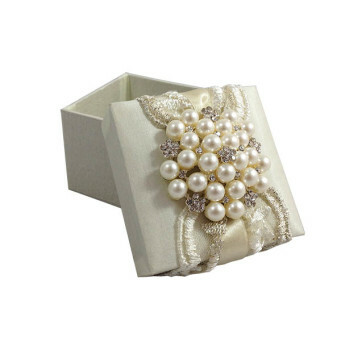 Luxury ivory wedding cake box with golden sash decorated lid and large silver plated rhinestone brooch embellishment. 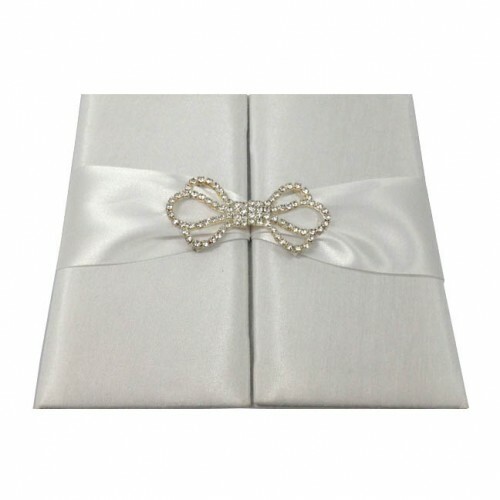 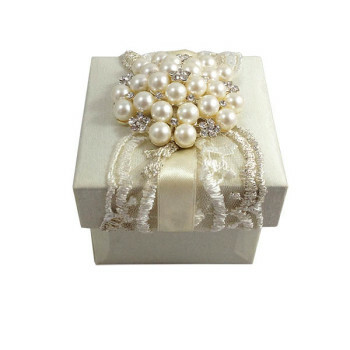 Luxurious ivory wedding favor box with large pearl brooch and lace. 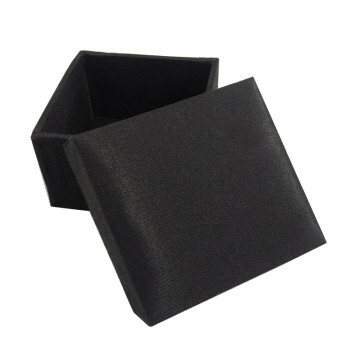 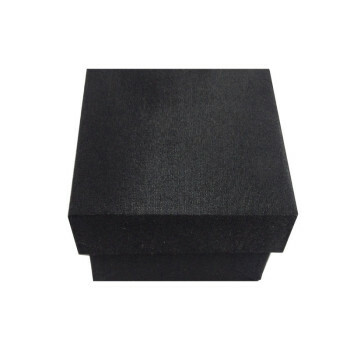 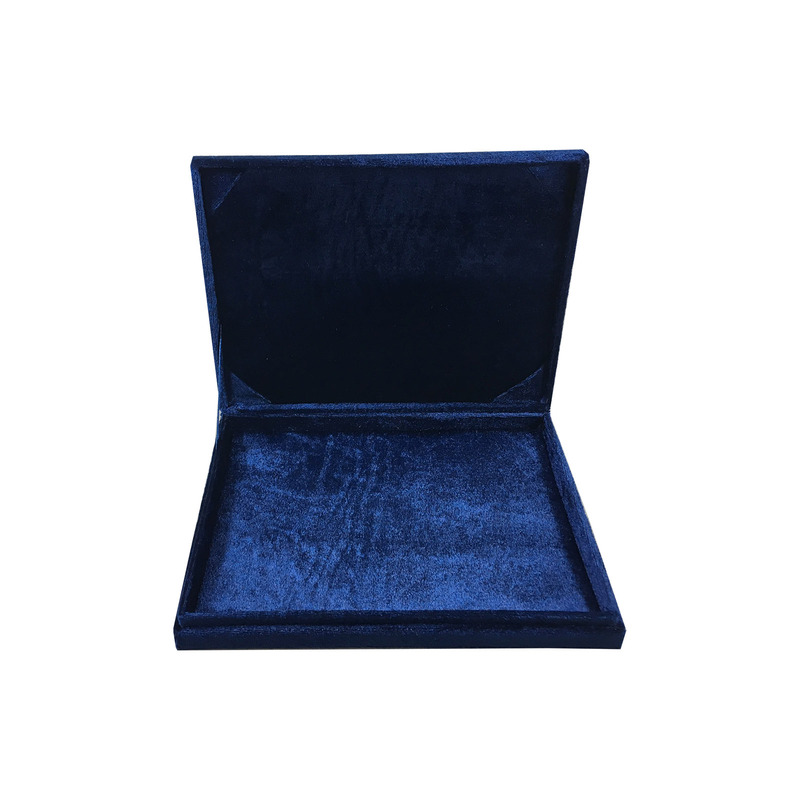 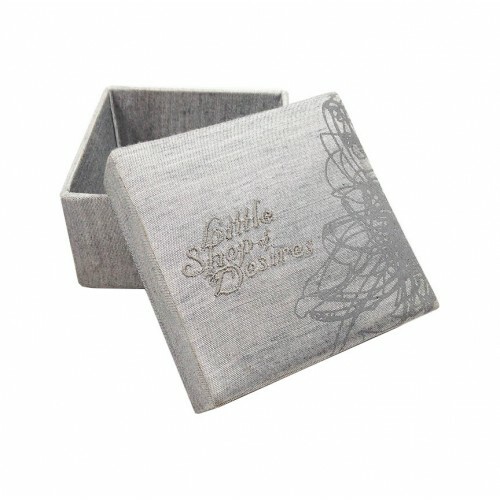 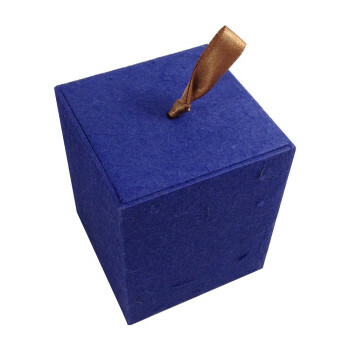 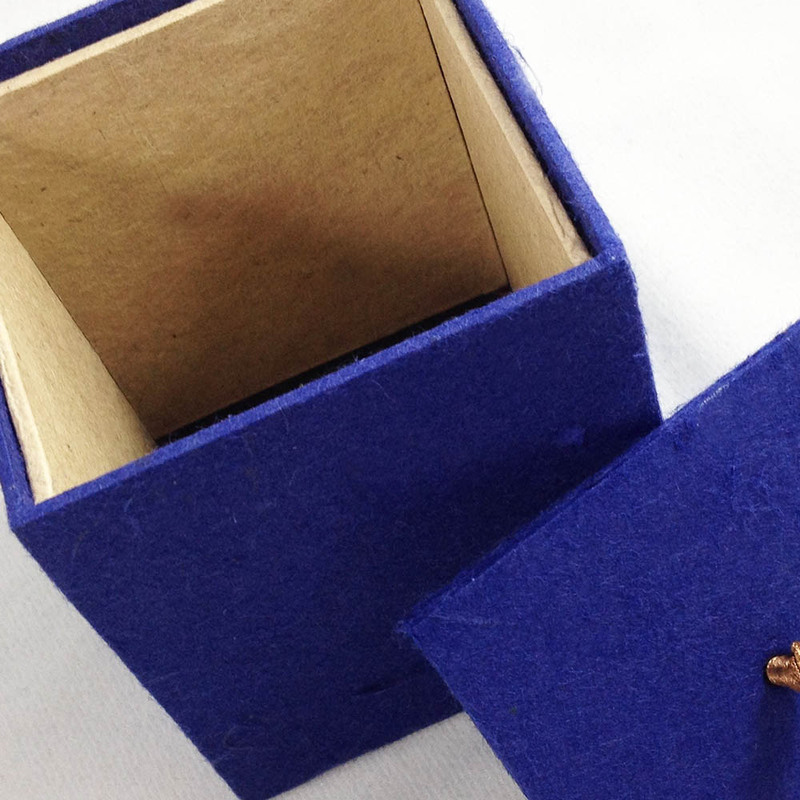 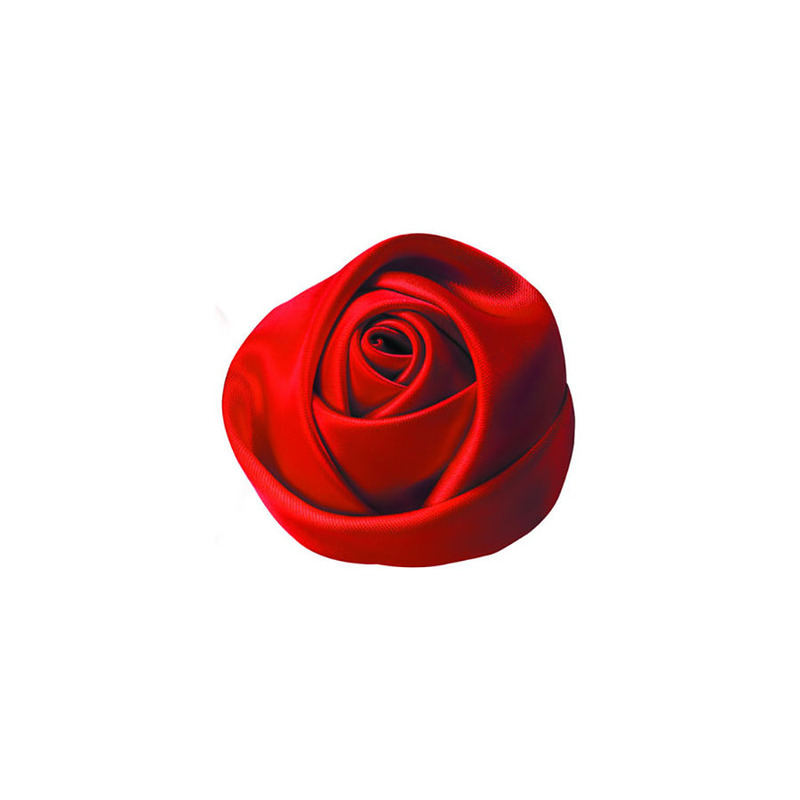 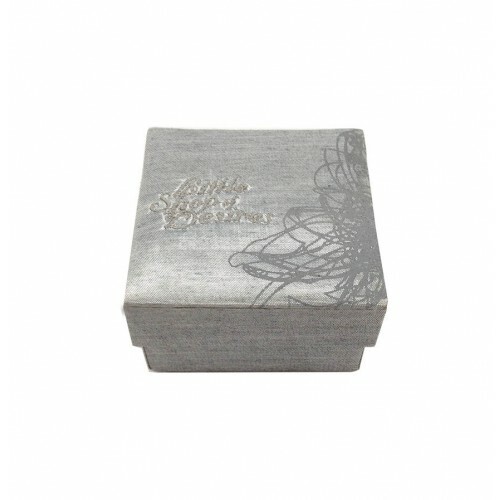 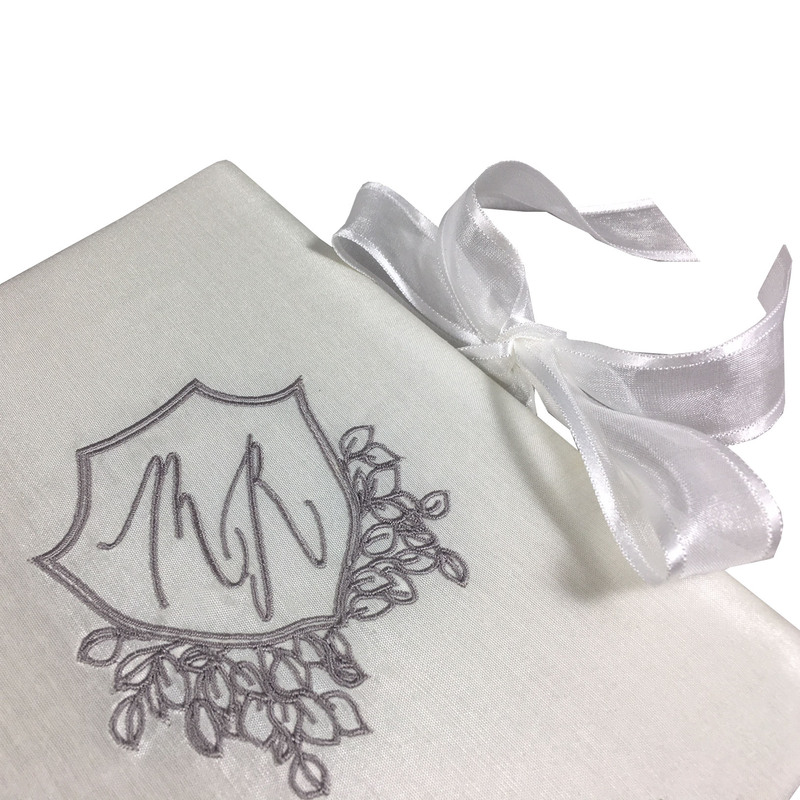 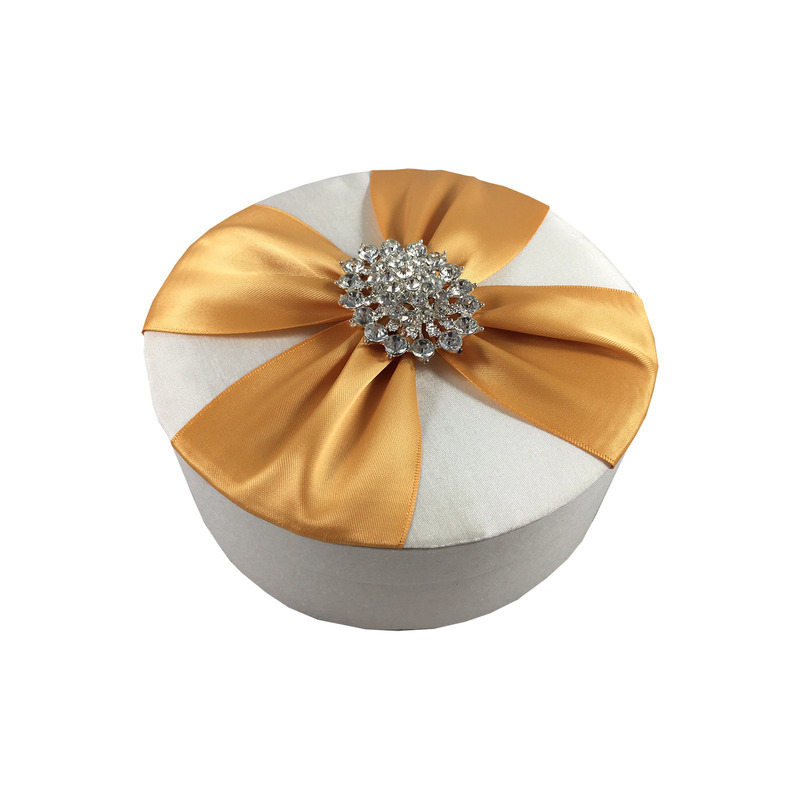 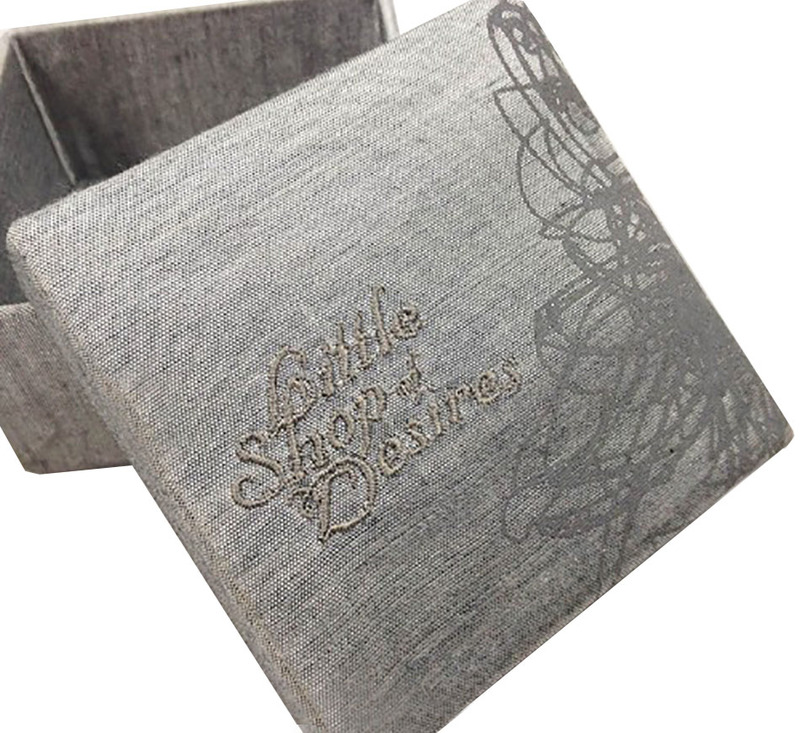 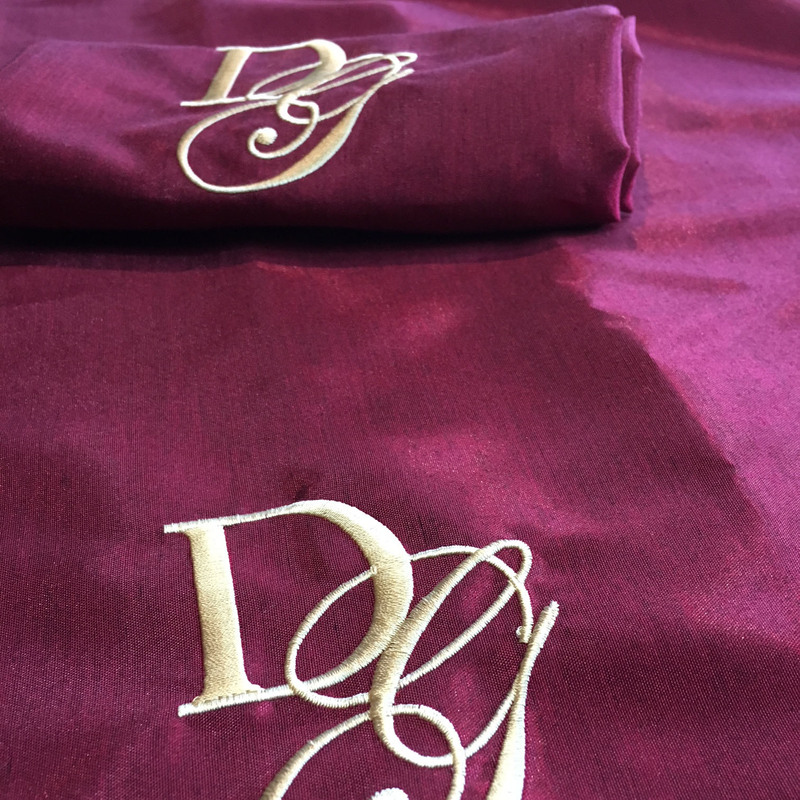 Premium Thai silk and faux silk packaging boxes from Thailand’s leading silk box factory.